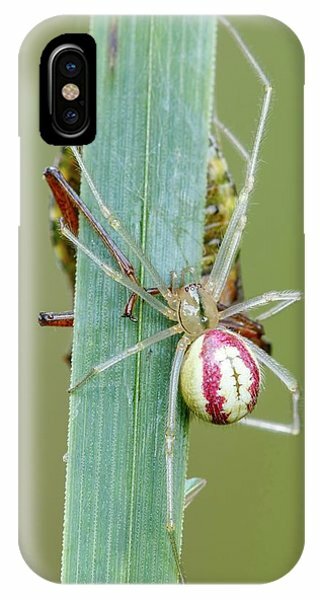 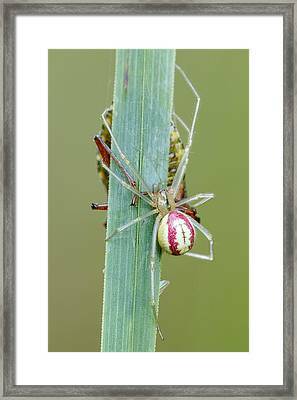 Comb Footed Spider is a photograph by Heath Mcdonald which was uploaded on July 24th, 2016. 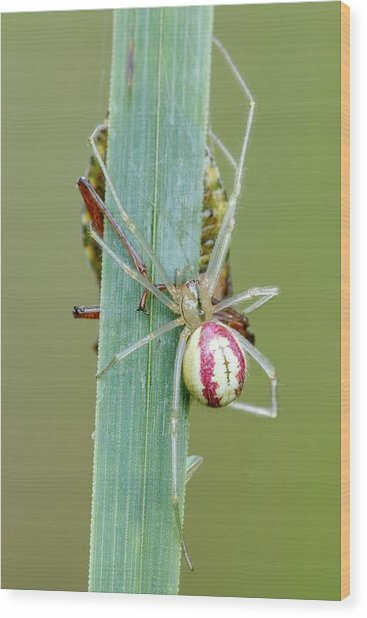 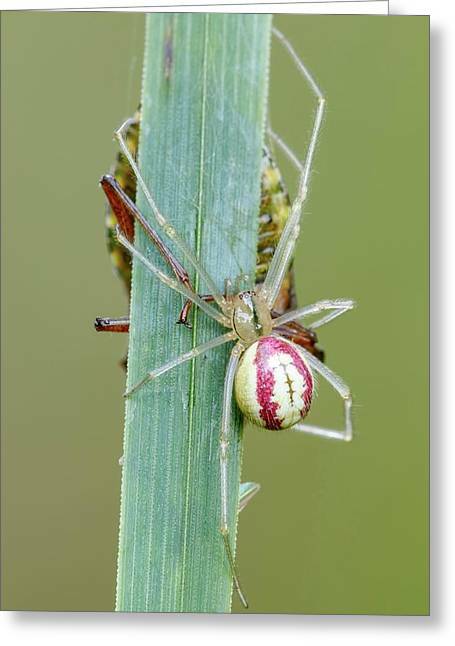 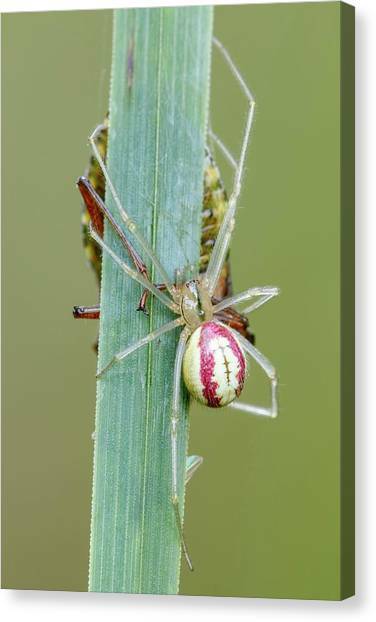 A small comb footed spider (Enoplognatha latimana) resting on grass blade with an old meal of a shield bug on reverse side of the grass. 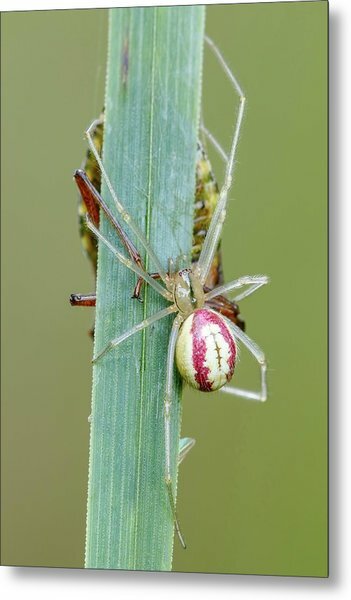 Photographed in Somerset UK, in July. 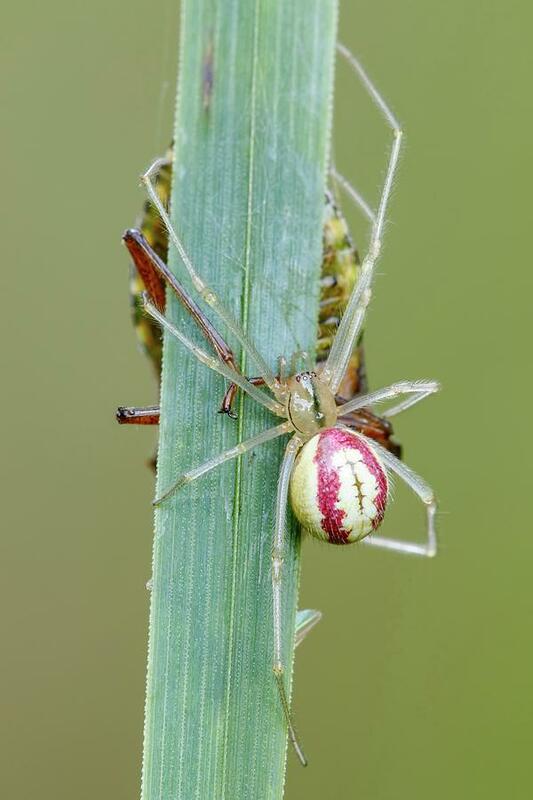 There are no comments for Comb Footed Spider. Click here to post the first comment.